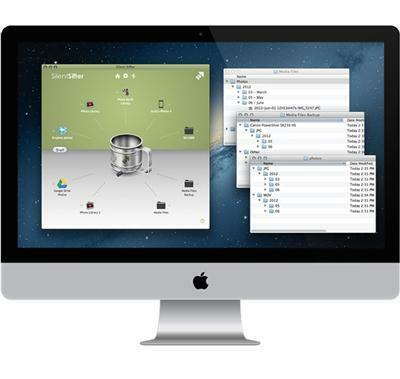 Organize your photos and videos in minutes with Silent Sifter. If you are suffering from digital photo overload, you can get organized and stay organized with Silent Sifter. Tell Silent Sifter what you want, and let it do the tedious work. Multiple Outputs - Write photos and videos to as many locations as you want.